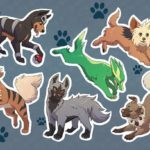 Home » Android Apps » How To Make A Pokestop in Pokemon Go? 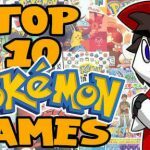 Pokemon Go is a very interesting and popular game launched by Niantic labs especially for those who are a fan of cartoon Pokemon series. The same Pokemon are available in this game that hops around different location and you need to catch them by throwing PokeBalls. In every game application, there are stores that help you collect benefits, extra points, and other required items for your animated character. Pokemon Go also consists of a similar kind of store known as Pokestop that consists of a collection of PokeBalls, Pokemon eggs till level 5 and further increases with bonus points, Xps, energized potions to feed your Pokemon, and other gym items. Normally Pokestops are added by default in the game GPS that shows like a blue disc-shaped symbol clicking on which you can use the available items. But now, Pokemon Go is giving you the facility to add pokestops in your near landmarks, home, business location, and workspace. Let’s find out how it can be done. 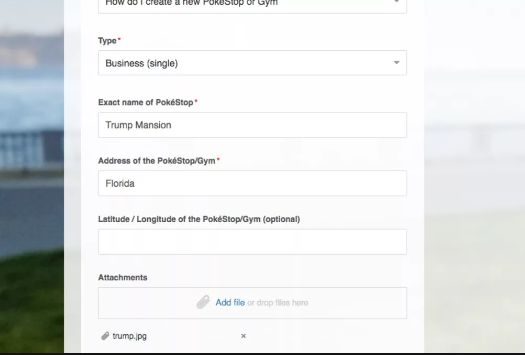 To get a new Pokestop close to your location, you need to fill up a request for giving the required details the GPS coordinates of your desired area, a clear picture of that area with a focused landmark and submit the form. Make sure in the reason part you choose the option “Pokestop/Gym does not exist”. The application form is reviewed by the Niantic team and if the conditions are met they will approve your Pokestop. Including important landmarks like an area with a church, or a restaurant, or any important building increases the probability of your poke stop approval. If you succeed you will able to find the requested area as a Pokestop while playing the game sooner. The available Pokestops which you see in the Pokemon Go game have been added in the same way by various players. The question ‘how to make a Pokestop?’, however, does not end here. You can even make your house, and business area a Pokestop. More read: How to enjoy Nox Pokemon go on pc? You need to visit the official website of Pokemon Go and in the support page, you have to fill up the service request form specifying your house location and giving a clear picture of your house in the requested location that you want to use as a Pokestop. The application will be reviewed if your house location can be added as a Pokestop or not and if it suits the profits of the game. Turning the house into a Pokestop is mainly beneficial for the addicted individuals in off skirt areas where it is hard to find proper Pokestops due to the absence of any popular landmark. it is also useful for the individuals who want to enjoy the maximum benefits of the game sitting at home without the having pain of wandering in different locations in search of Pokemon. Have you started a new business and looking for better advertisement? 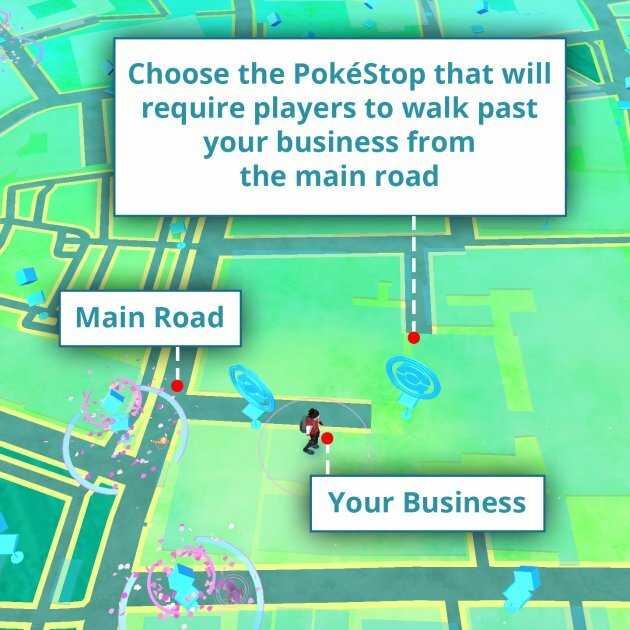 You can take the advantage of the Pokestop feature in Pokemon Go by requesting a Pokestop close to your business location or if you are lucky you may get the opportunity to make your exact business location a Pokestop. 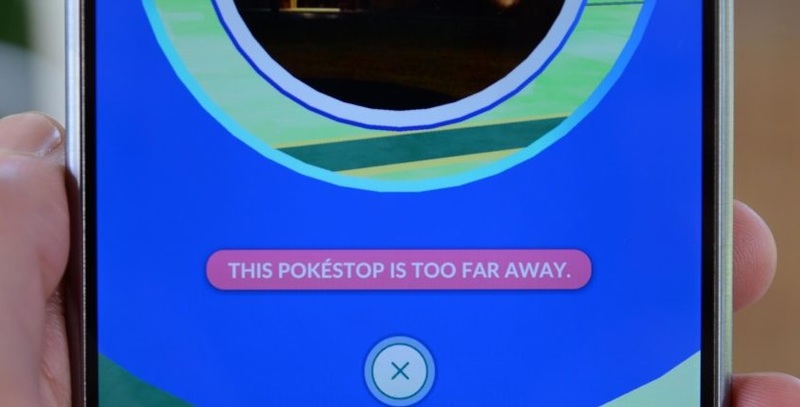 As per researches, many users have benefited from this technique as Pokestops gathers a wide range of audience and while checking on the Pokemon they get to see your new establishment and hence your popularity increases. It might not be beneficial every time as your requested Pokestop might not get approved and even if it does, it may be a far-off area from your business location. You can select a location at a close proximity to your business if not very near and once you get it approved, try gathering the crowds with business pamphlets, banners, symbols having Pokemon Go mentioned. Another best thing you can do is by using the Lure option which you can buy with some poke coins. As you turn on the Lure option you attract more Pokemon in that area and hence more crowds that can view your business banners, logos, and be a part of your marketing campaign. You can also take the help of social media to advertise the Pokestop nearby your business area so that other Pokemon Go game addicts come to know about it, and also offer discounts to the ones who have caught Pokemon and shared a post about the same in social networks. In this way, you can turn your business area into a Pokestop and can enjoy the benefits of marketing along with playing. Creating and adding new Pokestops is an approach taken by the Niantic Developers team to help the Pokemon Go players living in the offbeat areas from the main city. It can be rural or some unpopular area where there are not enough landmarks or popular structures to mark them as Pokestops. In that case, the player finds difficulty as they need to cover long distances to play the game. Due this reason, Niantic have given the players an opportunity to add Pokestops as per their nearby location where they need to fill an application form by specifying their email address, the location of their requested Pokestop, a clear picture of the location with an important structure or landmark, and the reason why they want the location to be a Pokestop. This is the official procedure that defines how to make a place a Pokestop and also how to make a Pokestop in Pokemon Go. The modification and creation of Pokestops is a major improvement in the Pokemon Go game that is not only an added enjoyment for the players but has also proved beneficial for small-scale business promotions and individuals staying in rural areas. The above-mentioned steps clearly elaborate on how to make a Pokestop in Pokemon Go game.